"Could the past ever be just the past?" Thanks for the review. I've read so many so, so books the past few months that it's good to hear of a page turner. I read My Daughter's Keeper and liked it. And this one also sounds intriguing. Thanks for the review. 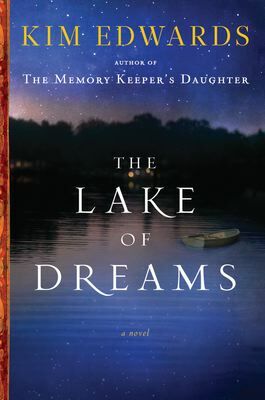 I read My Daughter's Keeper, and it was a good book, but not great, in my opinion. I wouldn't mind reading another by Kim Edwards though. Great review.